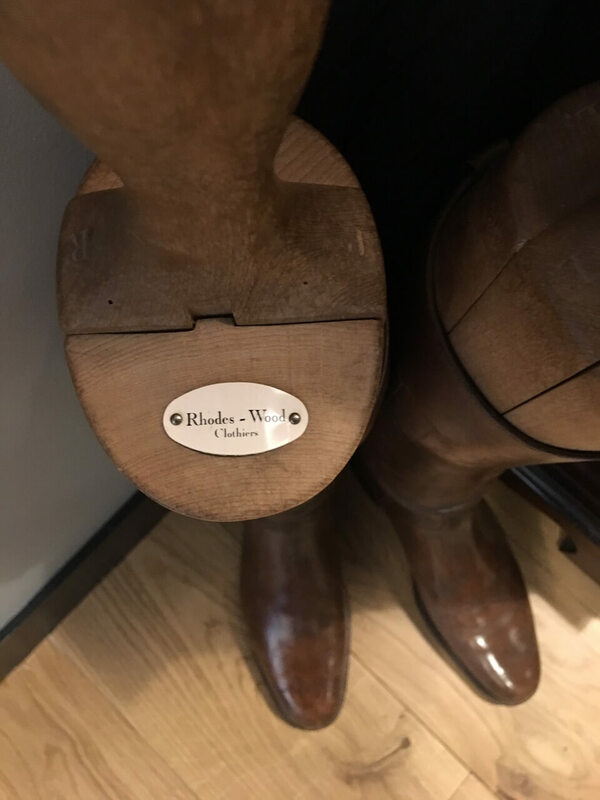 We have been traveling to London for the past 21 years, showing firstly from Scabal on Savile Row, The Westbury Hotel and others around the city. 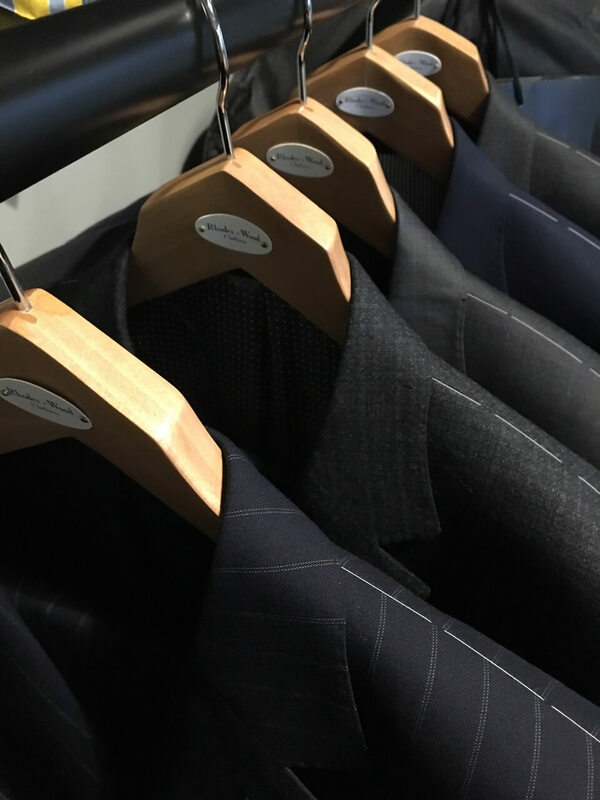 Whilst this has been successful, I have never been able to carry a full set of bunches, linings and shirtings and indeed was restricted in our offer being tied solely to Scabal, when showing there and unable to carry a ‘whole of market’ set of bunches to the various hotels. 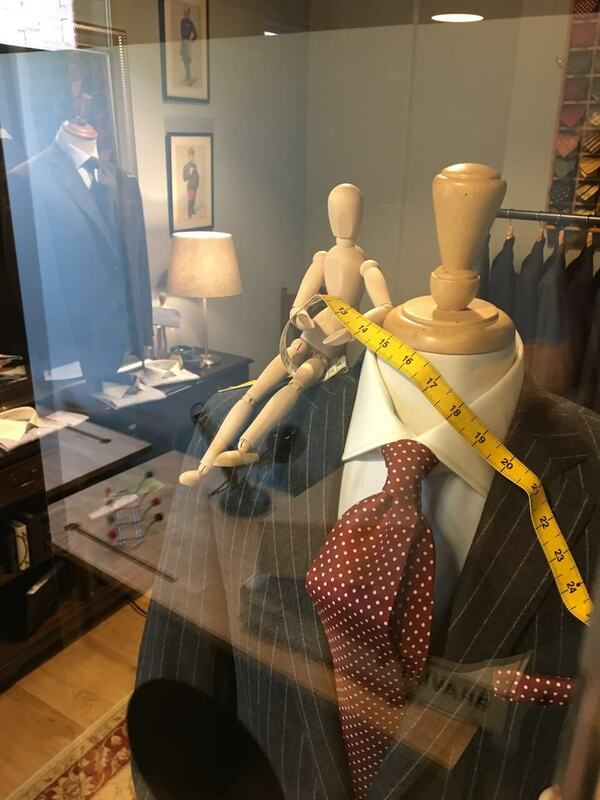 We have now opened a dedicated office within Fox Court at 14 Grays Inn Road,London, WC1X 8HN, which houses our cloth selections, a fitting room, a tie selection and try on garments; along with displays of our latest creations. 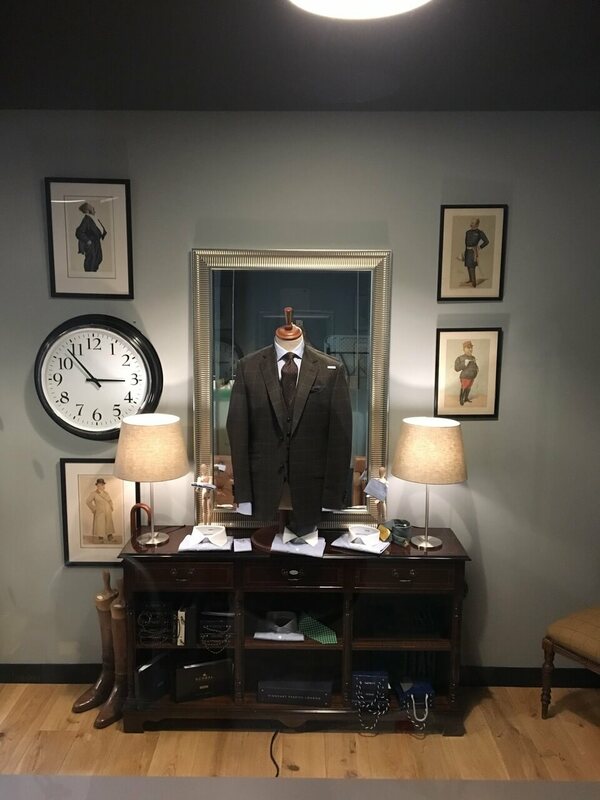 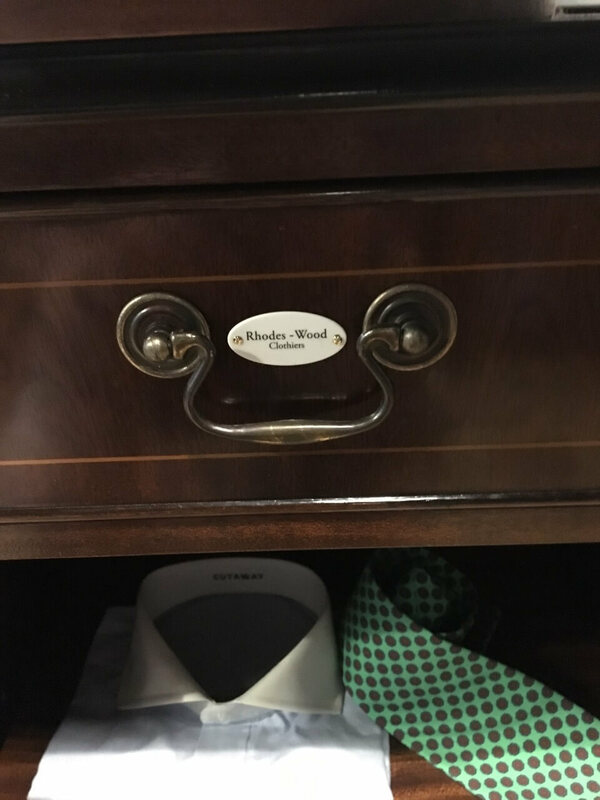 The office echoes our showroom in Harrogate and we are happy to meet you here and discuss and advise on your sartorial requirements, in the complete privacy of our showroom. 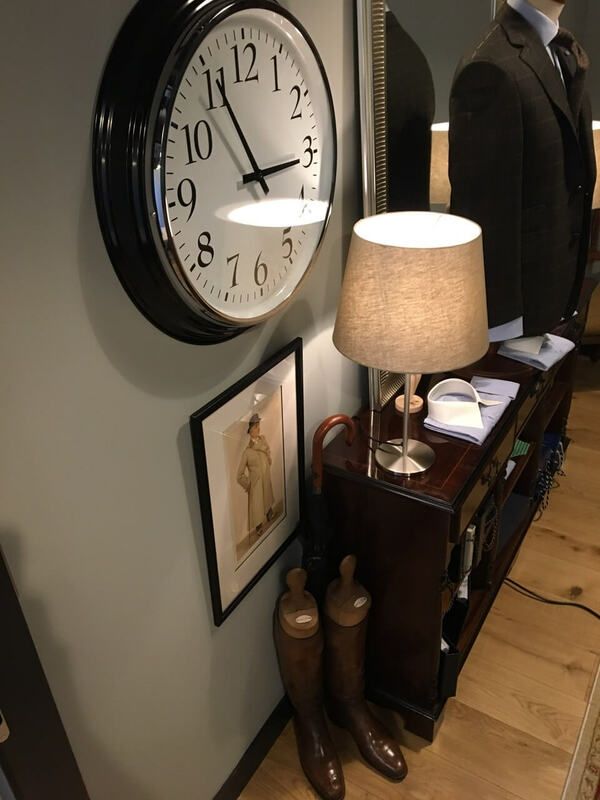 Please do note our open dates above and watch out for regularly updated future dates. 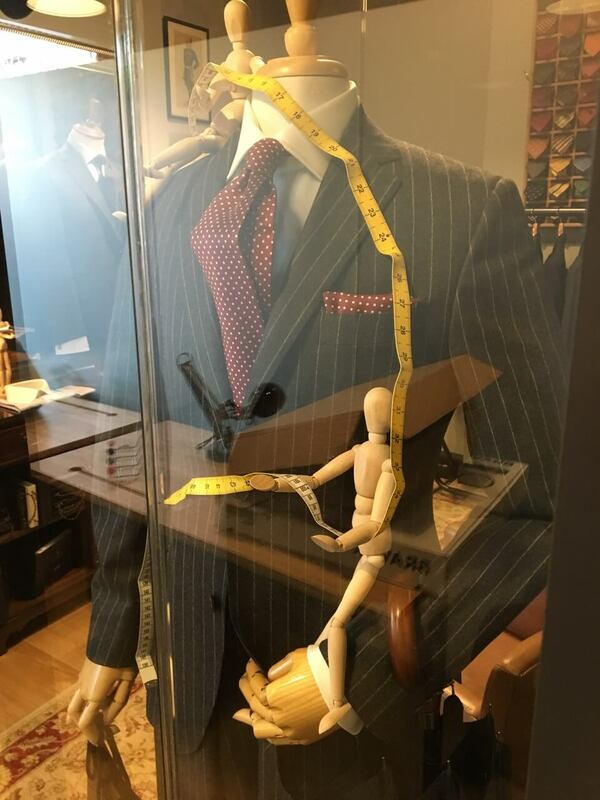 Of course you are always welcome to visit us in Harrogate, but we can bring our service to you in London and create your wardrobe, without you having to travel North.